Amazon has given the remote for its Fire TV streaming stick a small but crucial upgrade - the ability to control your television. 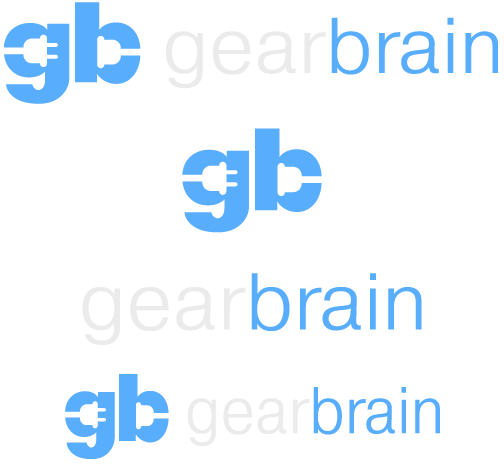 Where previous versions of the remote lacked power and volume buttons for controlling your TV - meaning a second remote was always needed nearby - the new model syncs up to your television and controls it. That way, you can fire up the TV, start streaming, and adjust the volume with the one Amazon remote. Amazon Echo 2 vs Echo Plus: What's the difference? 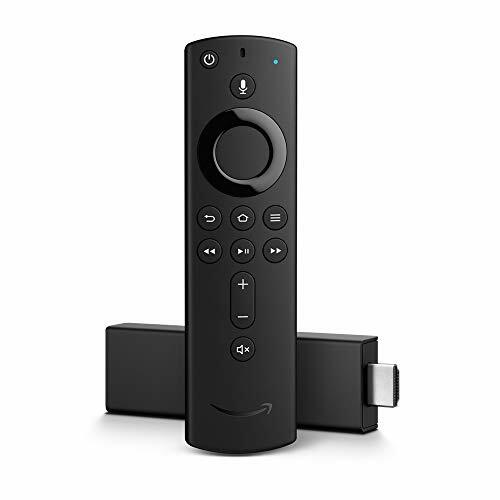 The remote also brings the Alexa voice assistant to the base-level Fire TV Stick for the first time - a feature previously reserved, along with those volume buttons, for the more expensive 4K Stick. With a microphone on the remote, you can ask Alexa to find and play content from Amazon Prime Video, as well as interacting with the assistant in the usual way, just as you would with an Echo smart speaker. Also included with the updated Fire TV Stick is IMDB's new Freedive service, which gives you access to a selection of free movies and is pre-loaded onto the device. The new Stick with improved Alexa remote is priced at $40, while the 4K version - which has the same remote - costs an additional $10. For that, you get access to 4K Ultra HD content (instead of just 1080p Full HD), plus Dolby Atmos audio, and the ability to play HDR10+ and Dolby Vision content. 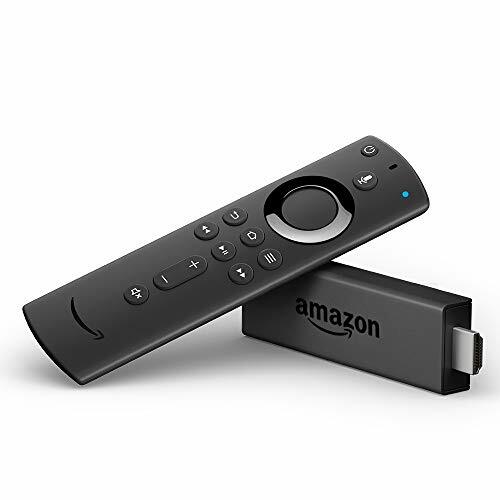 Alternatively, if you already own a Fire TV Stick and don't fancy the upgrade to 4K, you can buy the new Alexa remote for $15, which is currently reduced from $30 for a limited time.